If your tonearm is an standard tonearm, just leave the weight-plate. 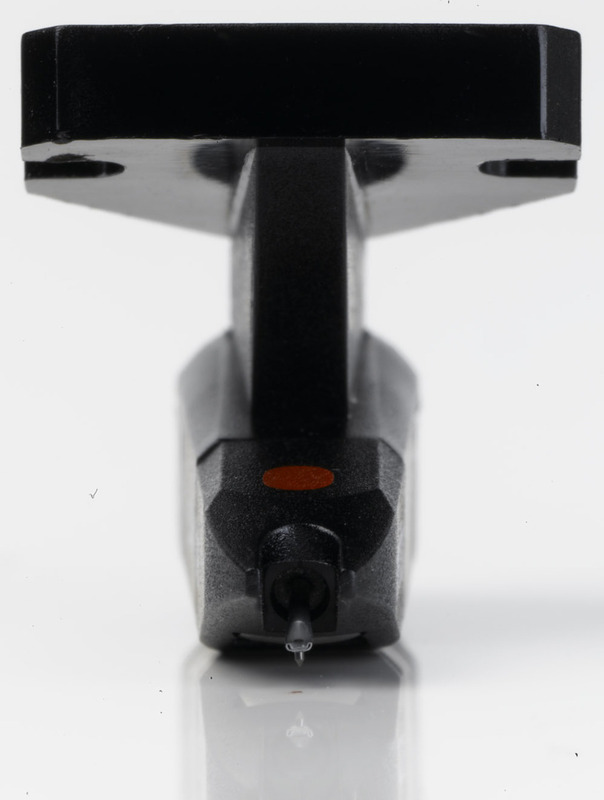 If your tonearm is one of the low mass types, then simply remove the weight. 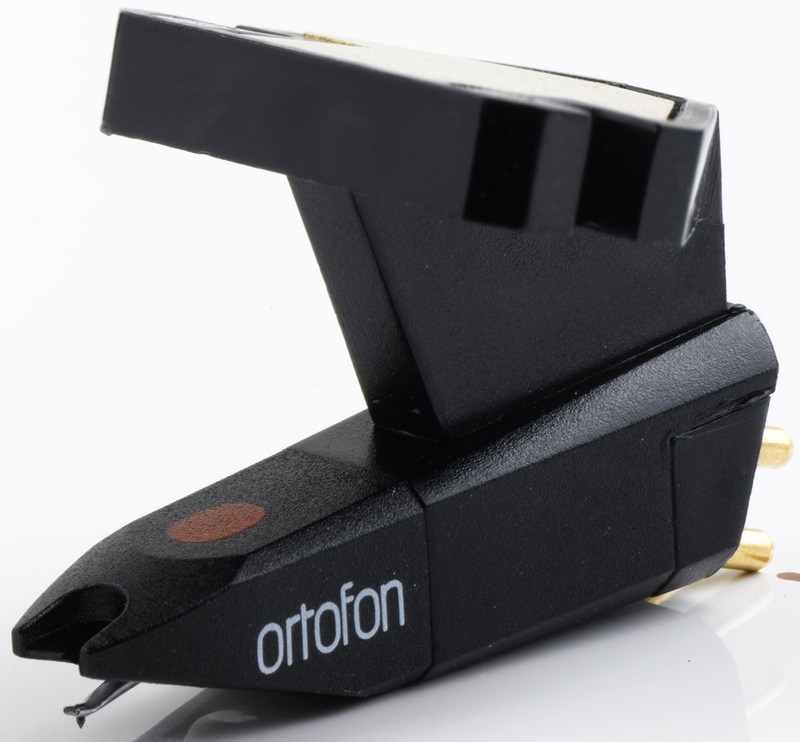 The mass of your OM cartridge is now a mere 2.5g. 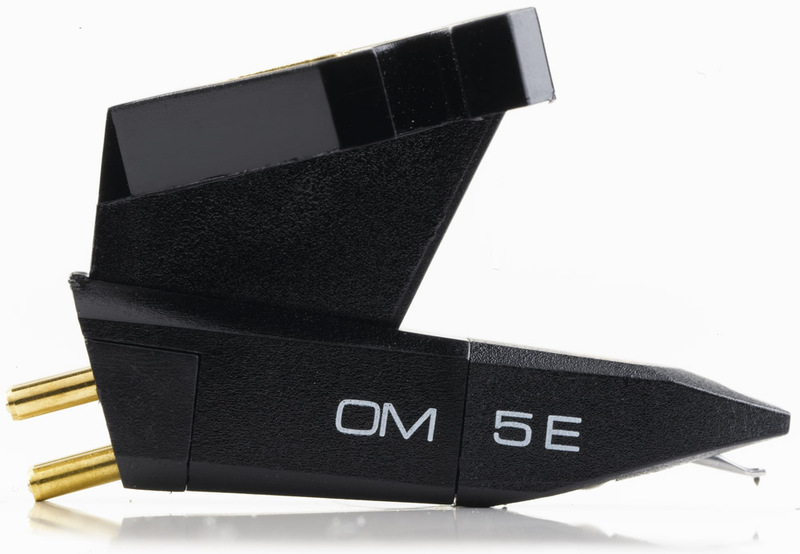 OM 5E features Elliptical stylus that provides balanced and distortion-free playback.